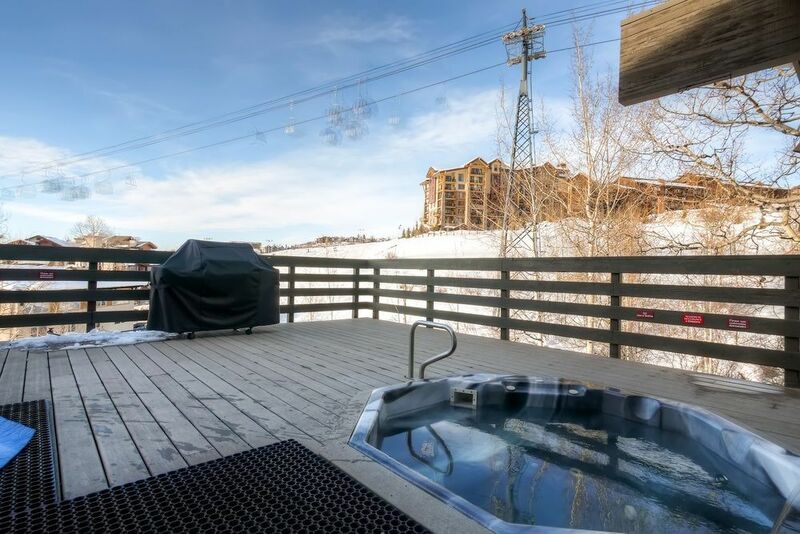 Ski Inn is one of the most affordable ski-in/ski-out properties in Steamboat Springs. 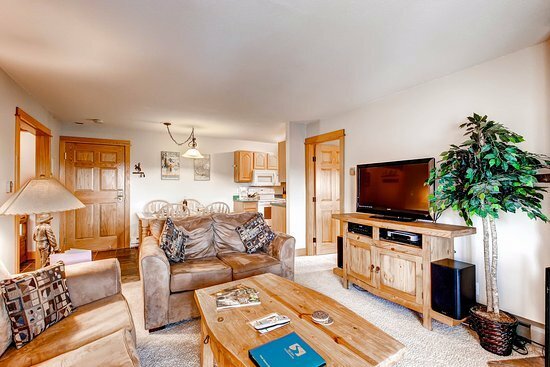 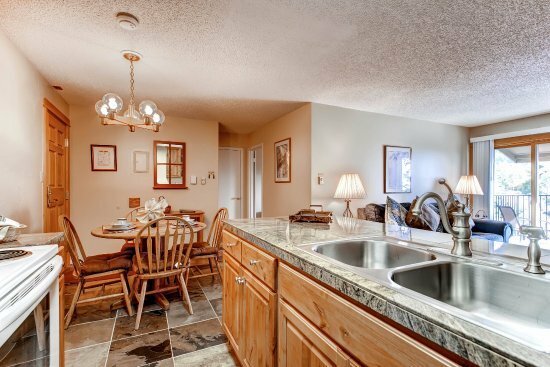 Located directly under the gondola, these condominiums offer comfortable lodging at reasonable prices. 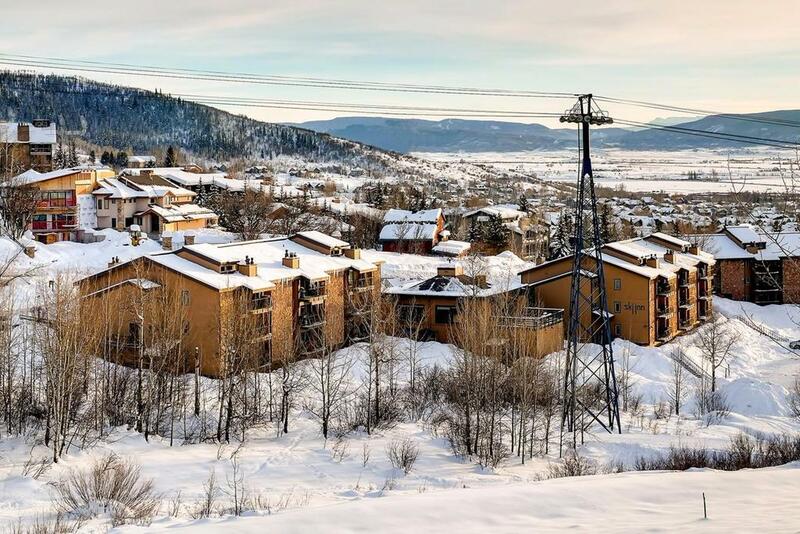 A private guest shuttle takes passengers to ski shops, dinner reservations, downtown and the grocery store. 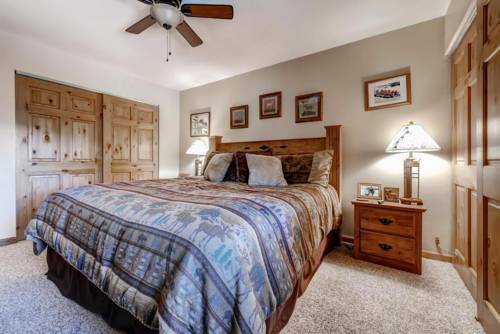 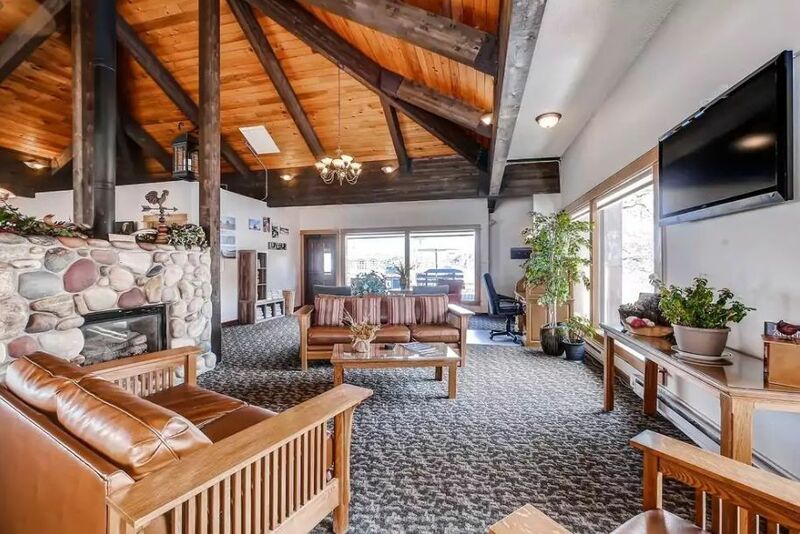 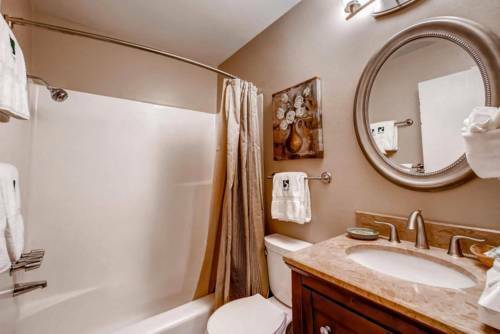 Amenities include ski-in/ski-out location, complimentary high-speed Internet, two indoor hot tubs and saunas, and two outdoor hot tubs and deck. 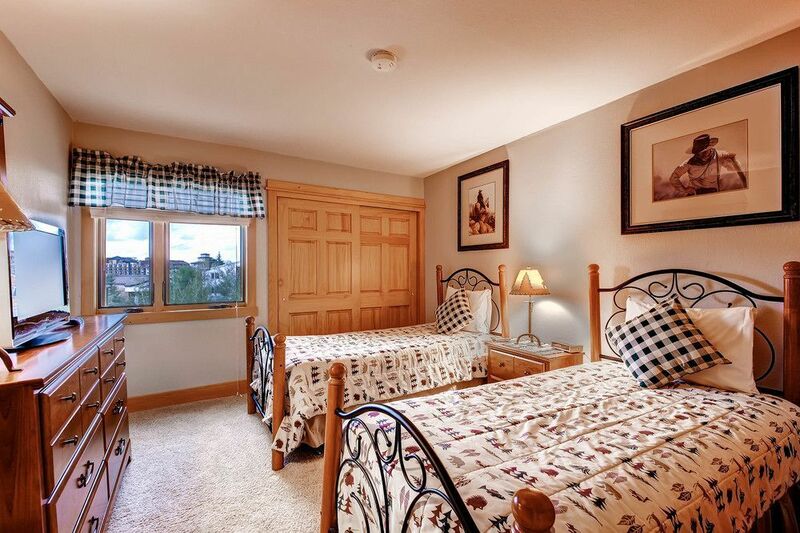 With its ideal location, cozy ambiance, and unsurpassed service, the Ski Inn is the place to stay.